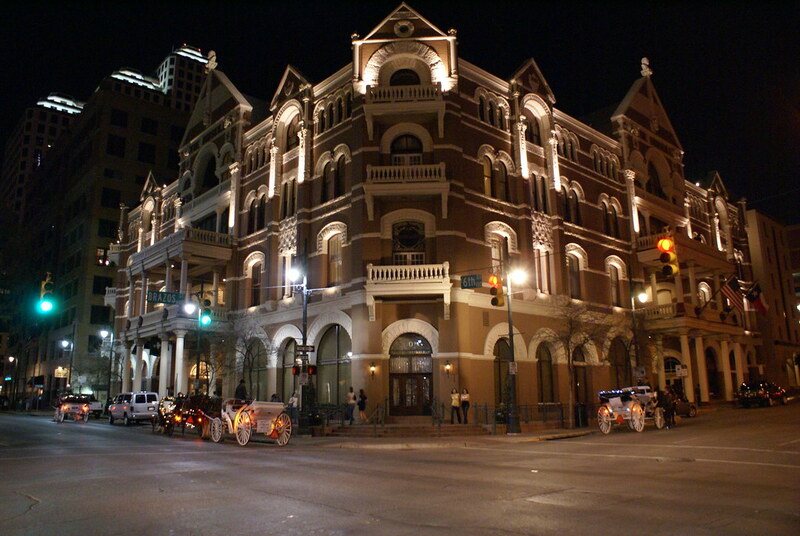 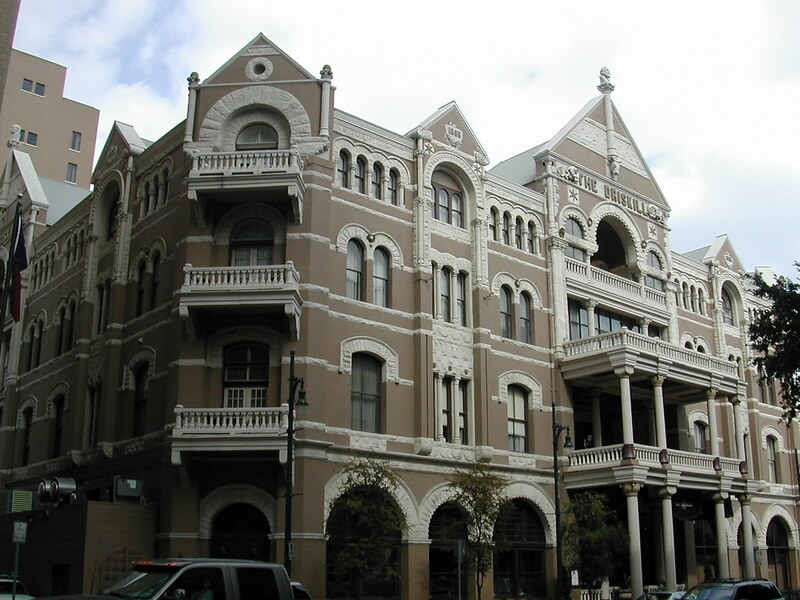 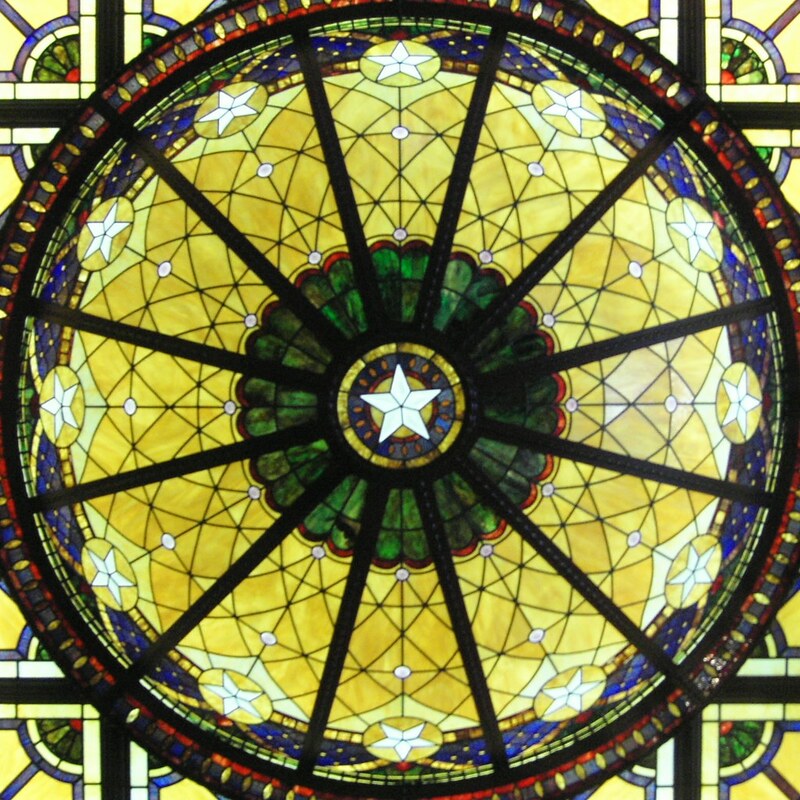 The Driskill Hotel opened on December 20, 1886 to great fanfare and applause from the under 20,000 citizens who inhabited Austin at the time. 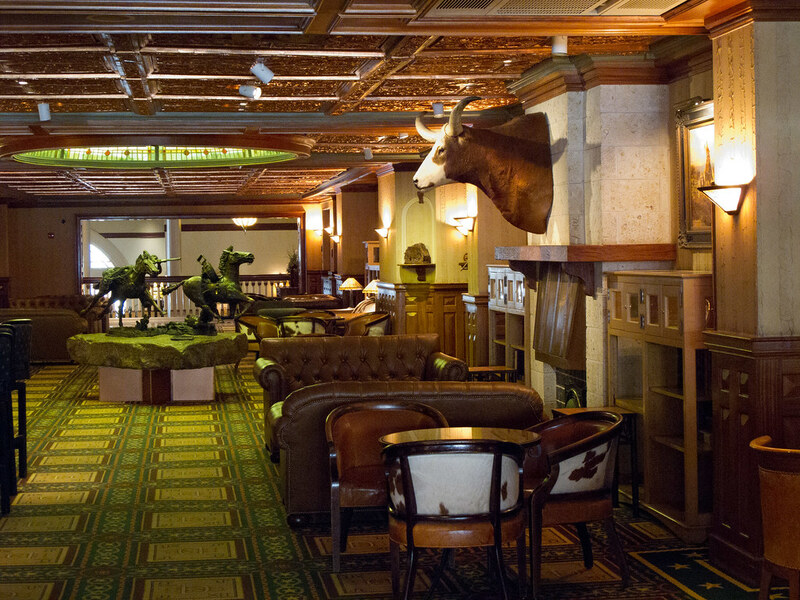 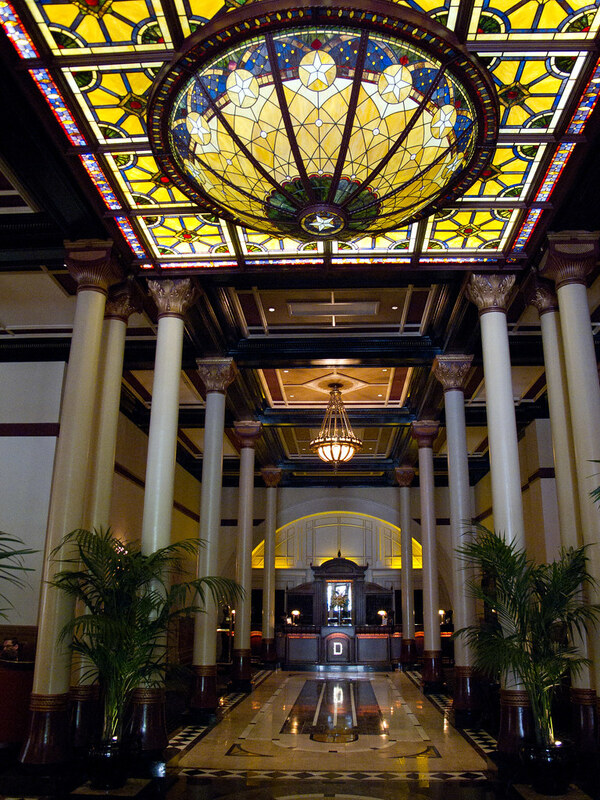 The Driskill is only moments from the city’s most popular attractions. 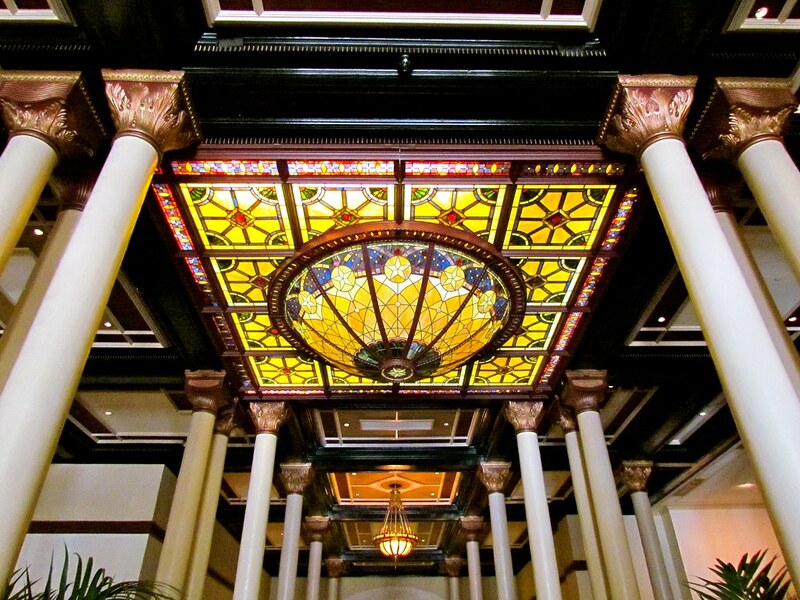 It is an absolutely charming, amazing, historic hotel. 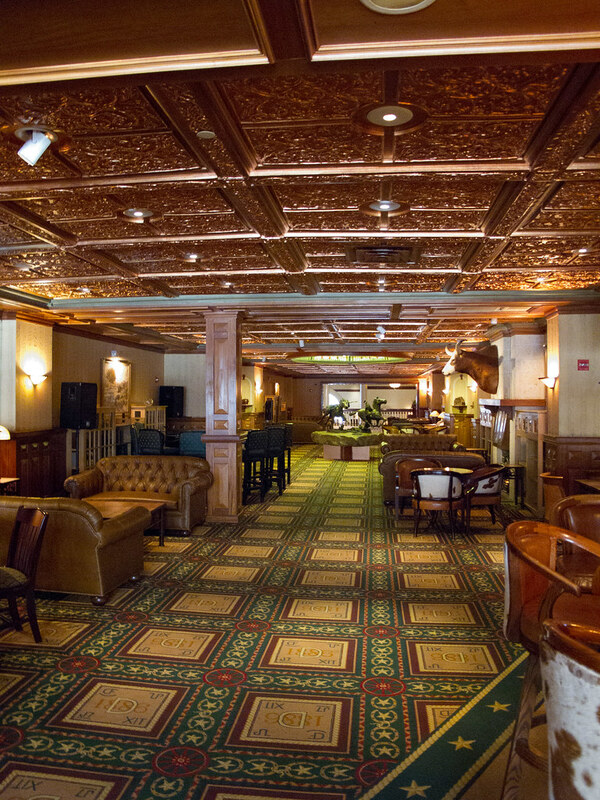 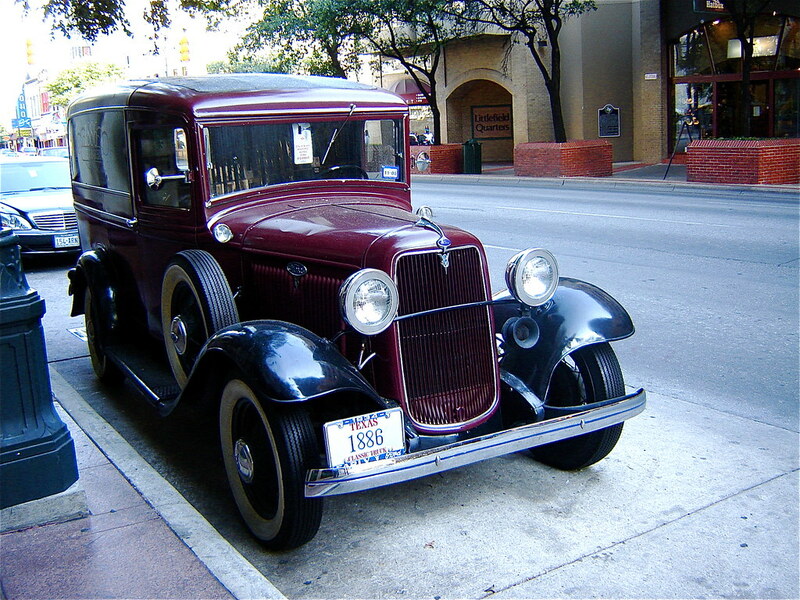 It offers 189 guestrooms and suites distributed between the Historic Wing, with its soaring ceilings, elaborate woodwork and balconies, and the “newer” Tower (1929), all featuring classic styling and the colors of the Texas Hill Country. 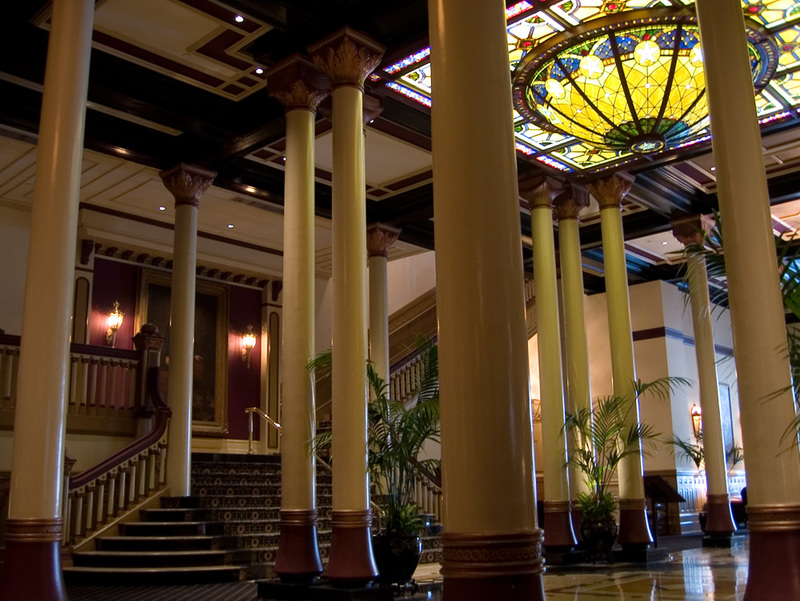 Try to get a room in the older part of the hotel, because they’re more spacious. 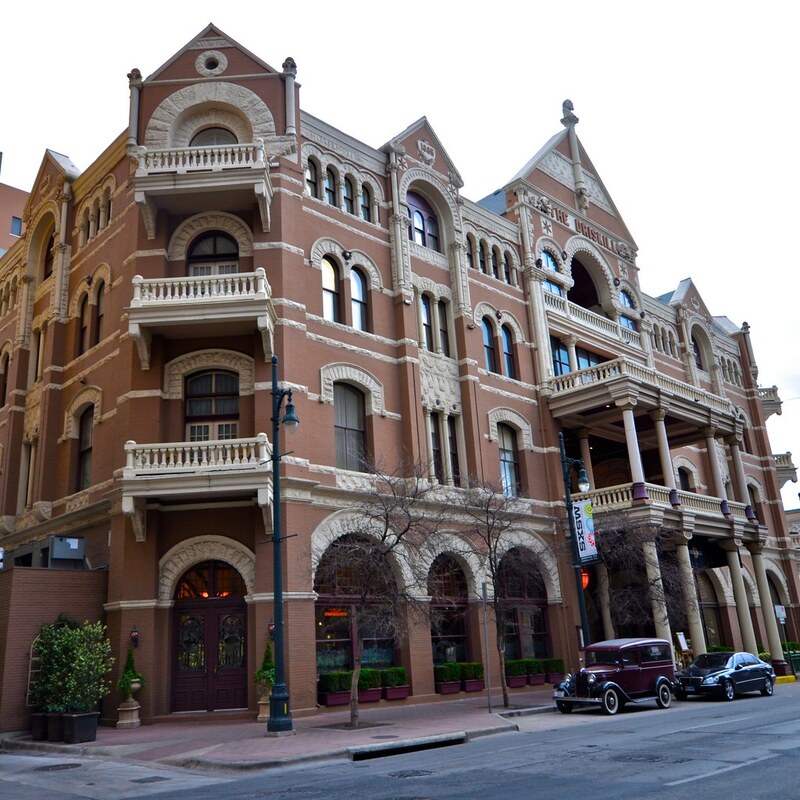 The rooms that have balconies that overlook 6th street are great.